How To Clean Up CoinHive Miner Code From The Hacked Website? How To Clean Up CoinHive Miner Code From The Hacked WordPress Website? Connect to the server (if it is possible). Use command “$ find ./ -type f -mtime -10”, where -10 means day interval. Use the FileZilla program. First, choose Server -> Search remote files… In the window that opens, select search conditions -> date, after, and enter the date, e.g. 10 days earlier than today. Refer to the hosting. If you can’t access your server, you can try to contact your hosting administrator and request a help. 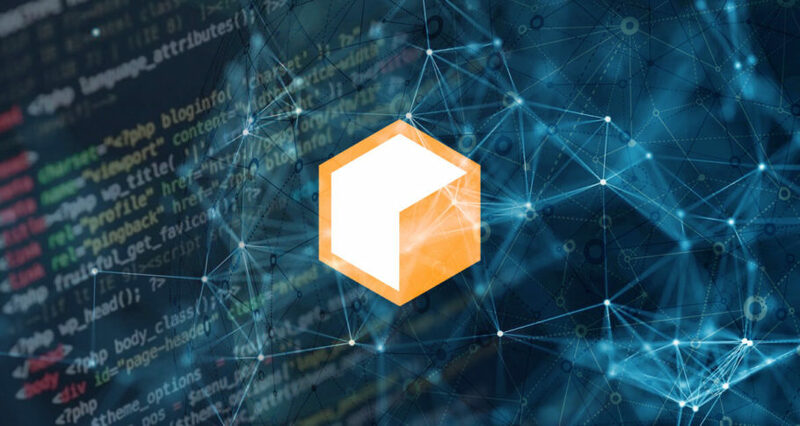 If you do not find any modified files, it is possible that the CoinHive mining code is loaded into the database. In this case, you should look up for “CoinHive” keyword in your database table. If you have access to phpMyAdmin, use the Search tool or try to search using SQL LIKE request for connecting to the server. If you are not able to access the server, you can use a code editor such as Notepad ++. Select “Search text string in all files and folders” and start searching. Change your hosting, database and FTP passwords. Change passwords for all users, make sure all the passwords are strong. Renew WordPress and all plugins, make sure all plugins you use do not have security holes – use our database.